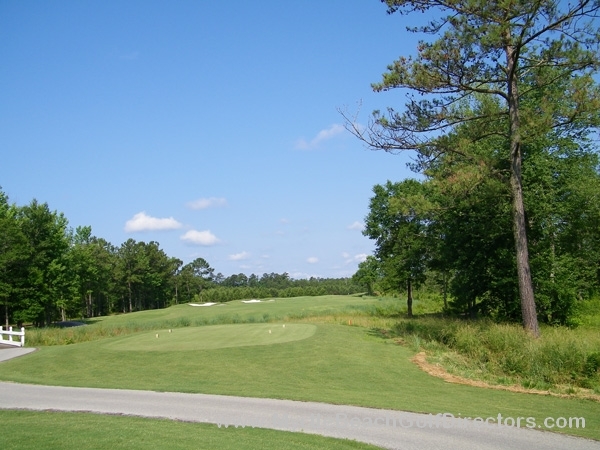 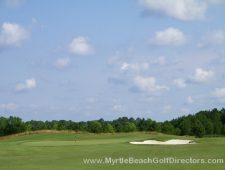 You will notice the uniqueness of Farmstead Golf Links the second you look at the scorecard as Farmstead is home to the Grand Strand’s only par 6 hole. 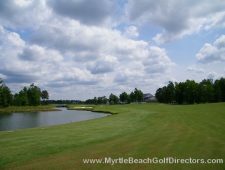 The par 6 eighteenth runs a mammoth 767 yards and begins in South Carolina where players tee off into a wide sweeping fairway. 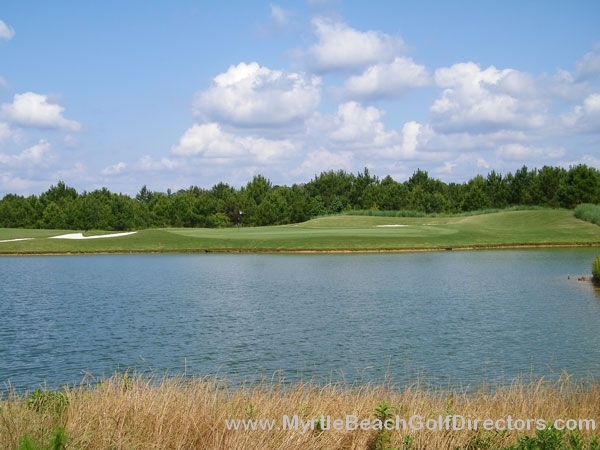 The 18th then curves around a lake before ending on a massive green across the border in North Carolina! 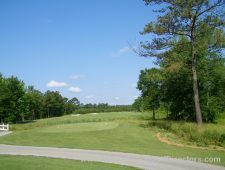 The course was opened in 2001 and designed by Willard Byrd and Dave Johnson. 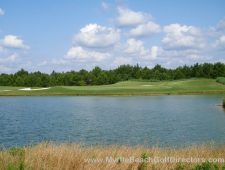 Farmstead makes the most of the natural contours of the land and is visually stunning with sparkling lakes and a gorgeous 8,000 square foot Georgian-style clubhouse. 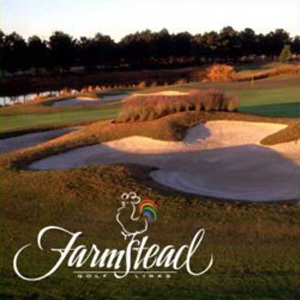 Farmstead is a manageable par-72 that offers five sets of tees with the back set running 7,242 yards. 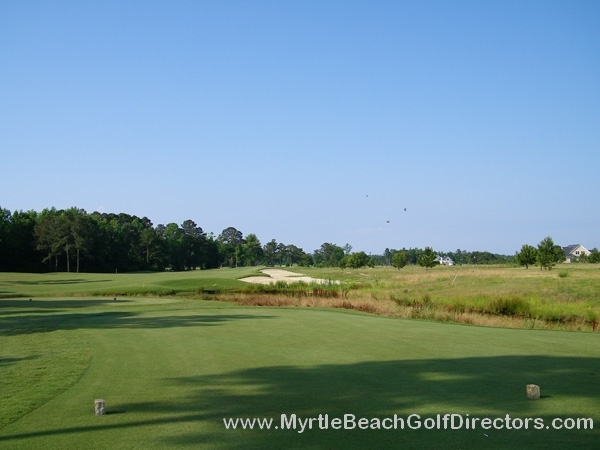 The greens are a Tif Eagle Bermuda grass and the fairways are Bermuda grass with overseed. 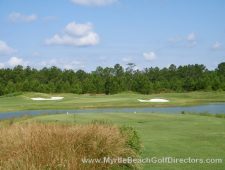 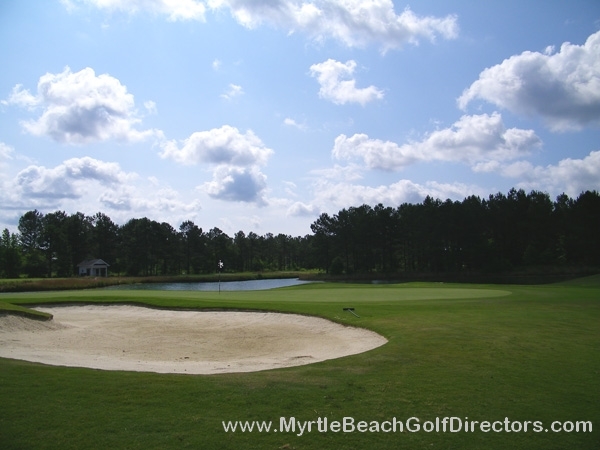 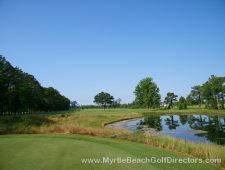 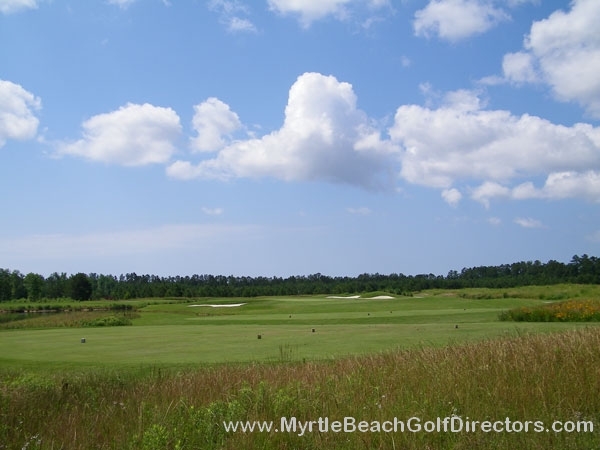 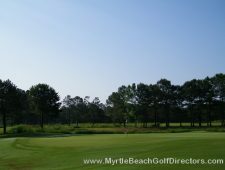 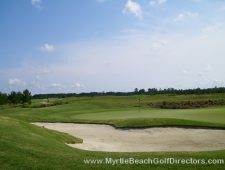 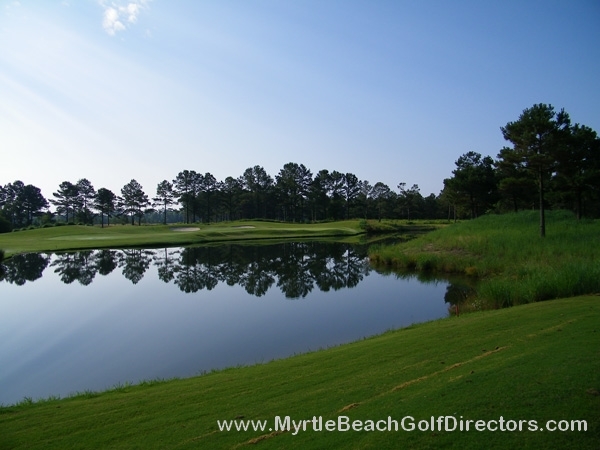 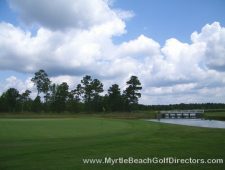 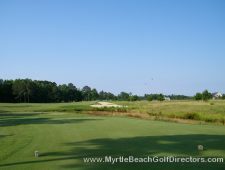 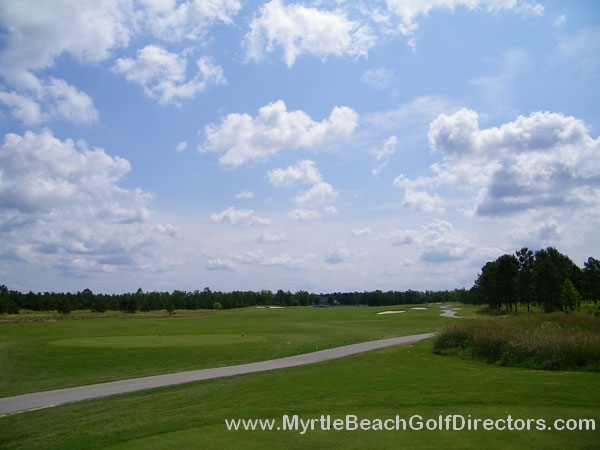 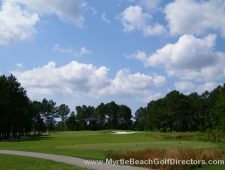 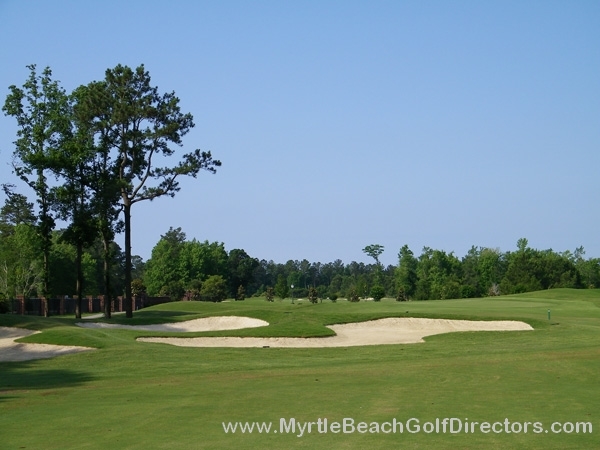 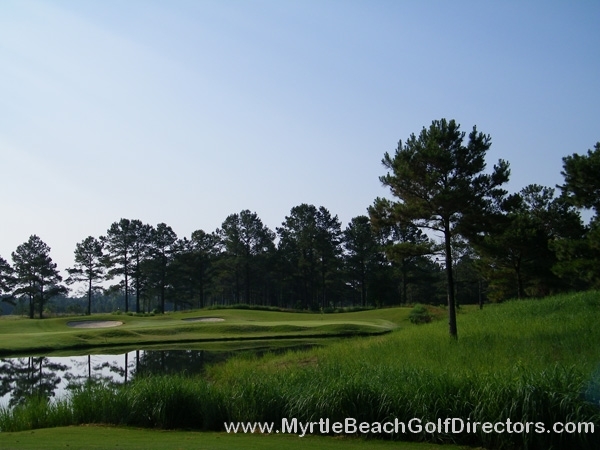 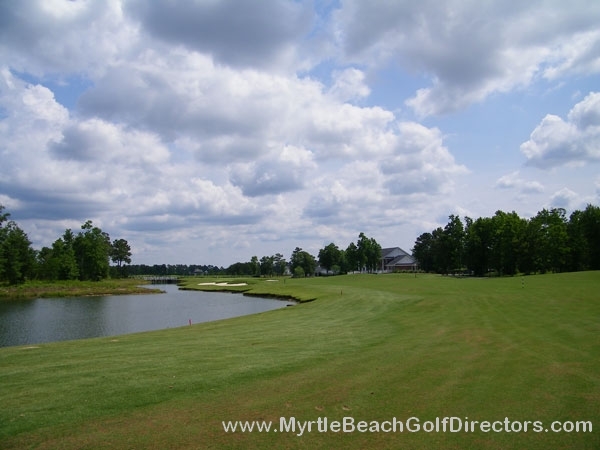 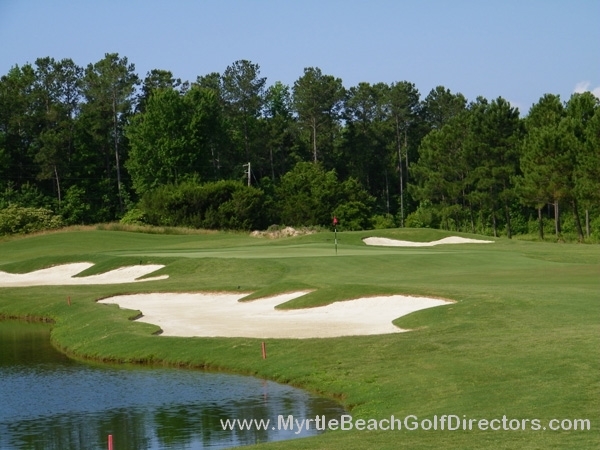 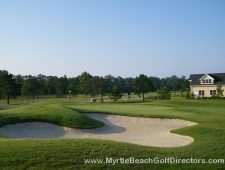 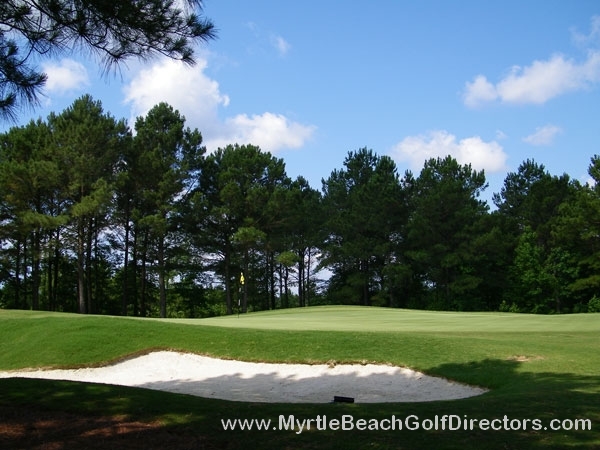 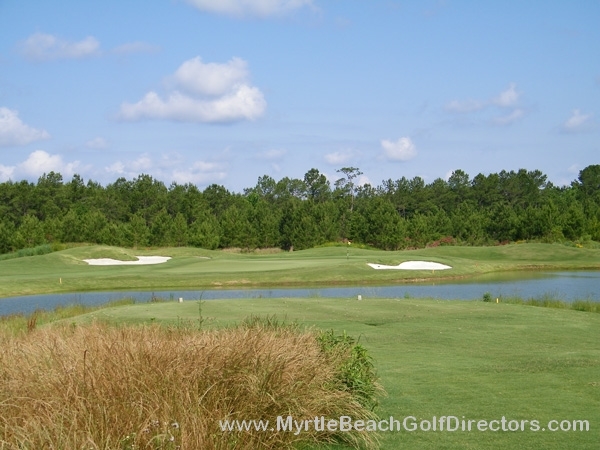 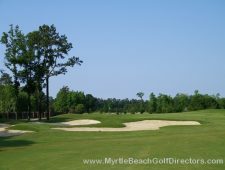 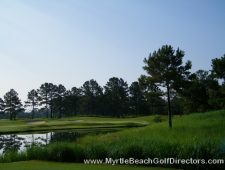 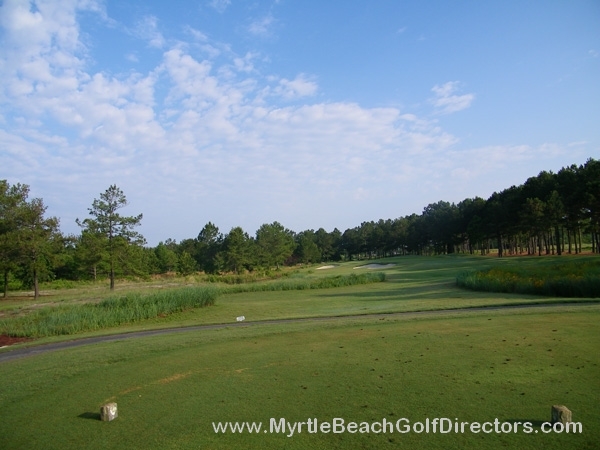 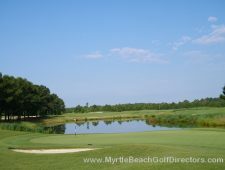 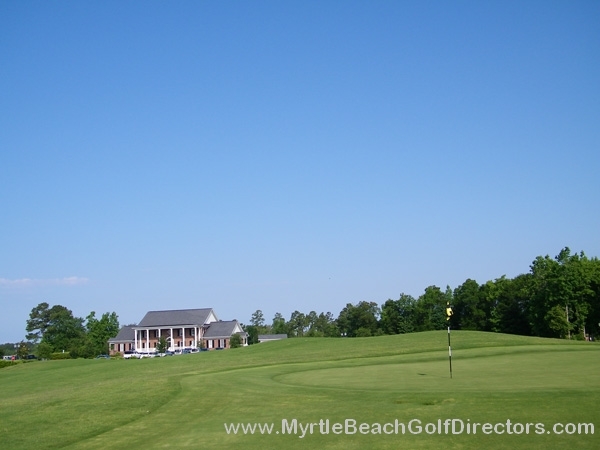 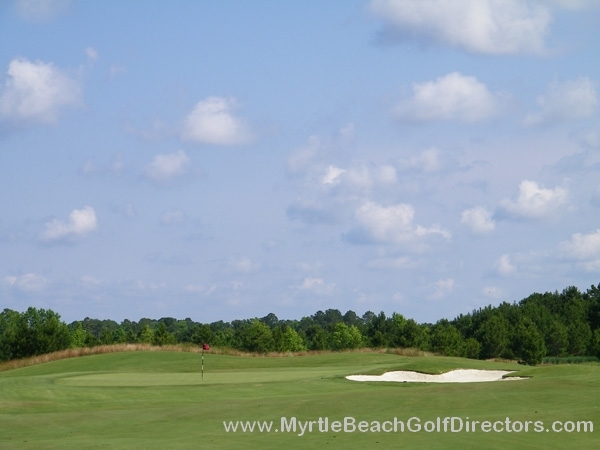 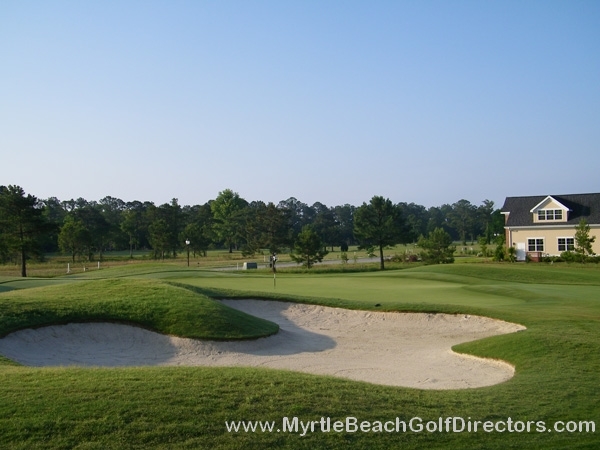 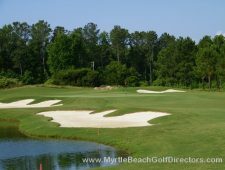 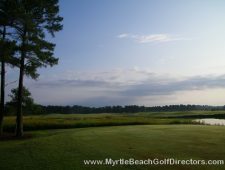 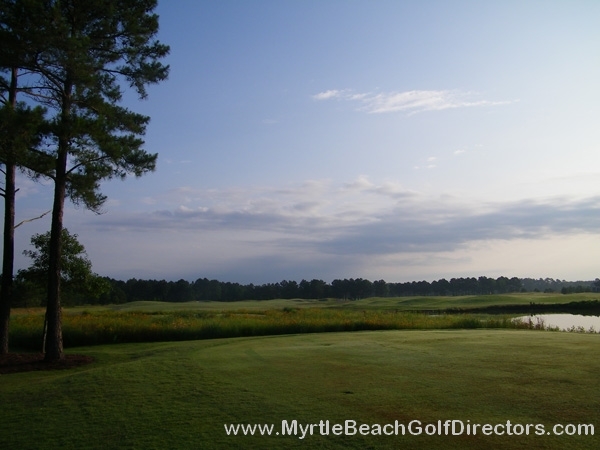 Call Myrtle Beach Golf Directors today and we’ll get you set up with a memorable Myrtle Beach golf getaway. 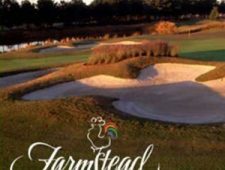 Trust us, if you make Farmstead Golf Links part of your next golf excursion you will be talking about the par-6 eighteenth hole for years to come.